There will be a seven day retreat this July 18 at the Bethlehem Retreat Centre in Nanaimo http://www.bethlehemretreatcentre.com/ The cost is still being negotiated....approx $118/day for food and single room lodging. This is the cost the Bethlehem Retreat Centre charges each person. 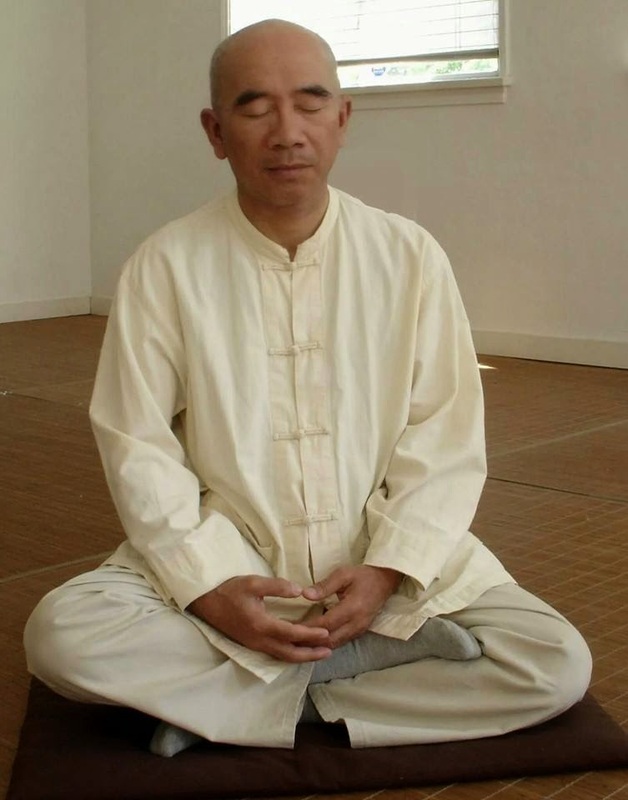 The retreat will be a combined Silent Illumination and Huatou retreat.